Have you ever dreamed of being a witch or a wizard? 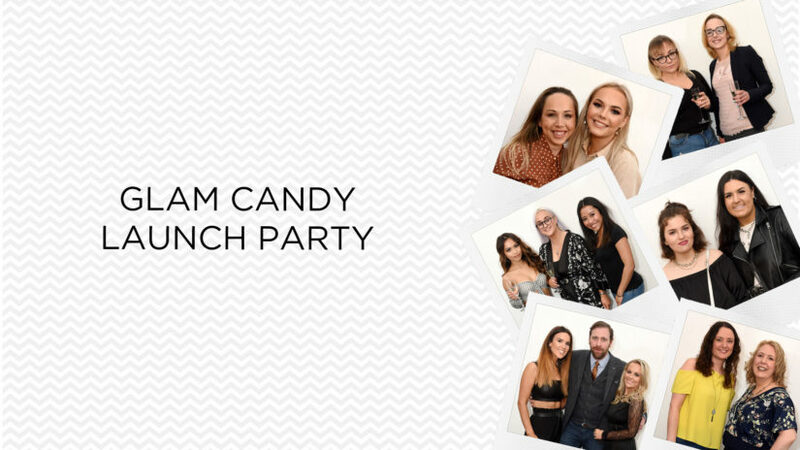 Now is your chance to add some magic into your life thanks to a north-east events firm. Northern Frights has once again partnered with Haddo House, near Ellon, to bring an exclusive magic-inspired event. 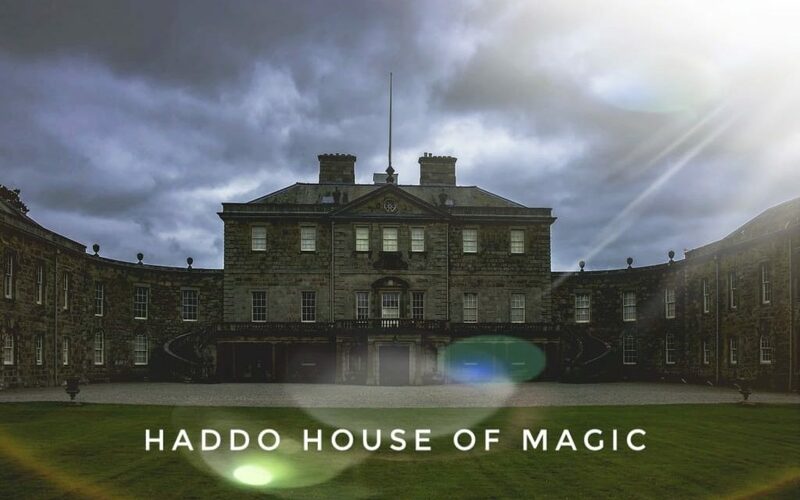 The events business, which has run Haddo House of Horrors at the venue previously, will host Haddo House of Magic on Saturday July 20 from 9am to 5pm. The wizarding school experience will see guests get the chance to walk around the grounds, participate in school activities for three hours and receive their own wand. A spokeswoman said: “This is our first venture into a School of Magic where we will give students a three-hour walk through experience where they can attend classes like summoning demons and creature anatomy. In addition, there will also be various creatures roaming the grounds of Haddo House of Magic. 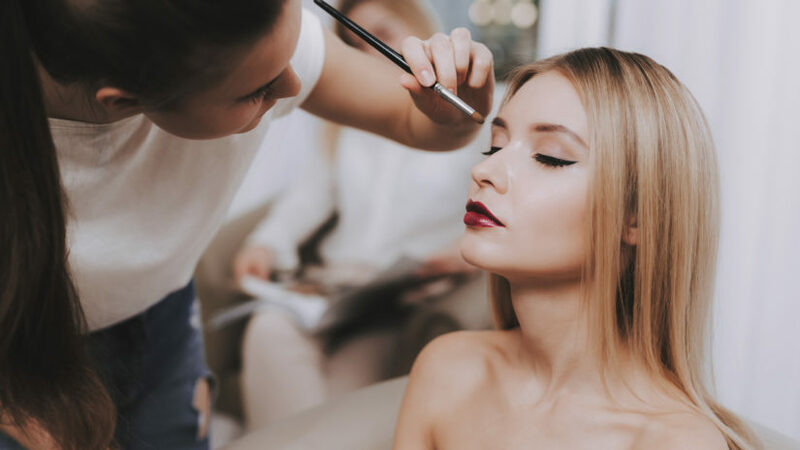 Two main ticket options will be available with the opportunity to either get access the grounds with stalls, entertainment and magical creatures, or attend the mentioned classes to take part in the role playing experience.